• 69 percent will shop online or use comparison shopping websites. • 52 percent plan to spend as much as they did last year, while 35 percent say they’ll spend less. • Instead of driving all over town to get what you need, get as much as you can at one-stop-shops such as Office Depot. 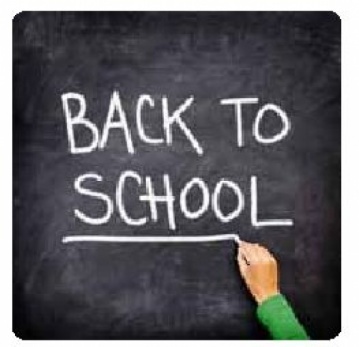 Picking up school supplies and classroom supplies – such as tissues, disinfectant wipes, etc. – saves you time and hassle. And it keeps you out of frustrating traffic. • Check the store’s website before you go – make sure it will have the supplies you need so you don’t waste time looking for something that’s not there. If what you need isn’t in-store, consider ordering online. • Many retailers have rewards programs that let you in on extra savings. • Some retailers also have programs that help you earn school supplies for your school. 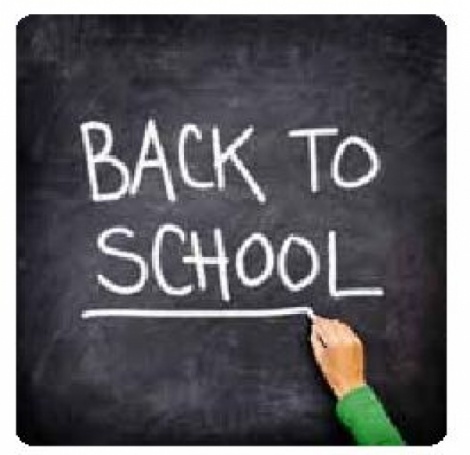 For example, during the back to school season, parents and teachers can give back to communities through Office Depot’s “5% Back to Schools” program, in which 5 percent of purchases goes, in the form of a credit, to a designated school to use towards supplies. • If your child will be doing online research for homework, you can put some parental controls in place to protect your child – check out Google SafeSearch, AOL Parent Controls or ATT Smart Controls, or with your current Internet provider. Taking a little time to do your homework now will help you save time and money on school supplies when you’re ready to start shopping. To get the latest in back-to-school savings, visit your favorite place!